Also, don't know if it's just me, but it appears I have to turn up VU Stealing to AT LEAST 2 or else the gameplay will slow down and throw me off my beat (MAJOR problem in Master Mode), but the frame will start randomly jittering, which is a slight problem. Don't know if that's solvable. My CPU is an Intel i5-650 @ 3.2 Ghz, my GPU is a nVIDIA GeForce 460 1GB, and I have 8 GB of RAM. And this is my speedhack page. If anyone needs more information, I'll gladly provide them with it. Thanks in advance. speedhacks are likely to cause this. does this happen when you disable them ? or use software mode ? 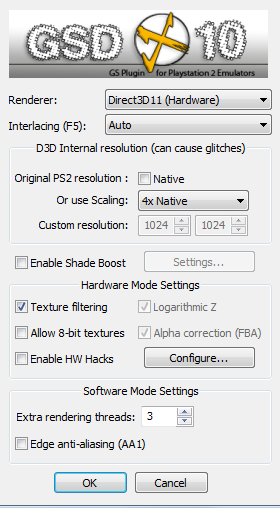 Unfortunately, neither disabling all speedhacks nor switching to software mode affected the white triangles. As for the game slowing down, most music games such as this sync to the audio. You can more than likely keep the video synced to the audio, despite the FPS, if you change the synchronization method in the audio plugin's options to "async." As for the white triangles, have you tried messing with the clamping/rounding modes in the emulation settings? Do you have any luck with SuperVU, by any chance? Sorry to report back so late (it's already been two months?!) 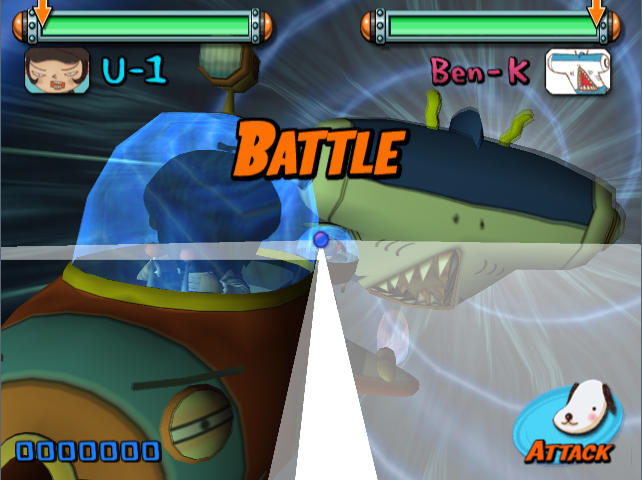 but with the release of PCSX2 I was reminded about the problem I had with Gitaroo Man, so I followed MyDreamName's advice, and by changing the Clamping Modes under BOTH EE/IOP and VUs to None, the white triangles completely went away! 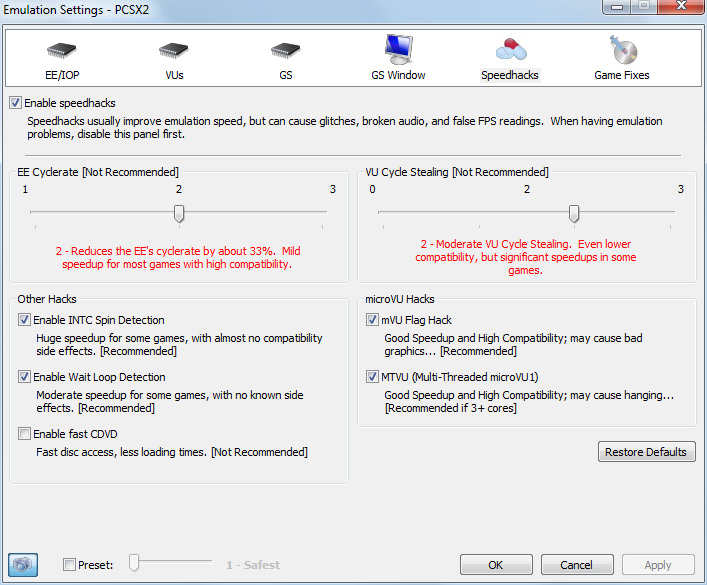 And version 1.0.0 of PCSX2 eliminated my slow down, so I extend my biggest thanks to the developers of the emulator for fixing that problem and thanks to you, MyDreamName, for the suggestion!